Good news if you had Channing Tatum’s long-gestating Gambit movie in your “Hollywood project in limbo most likely to actually happen” office pool: the thing’s got a release date at last, and Tatum’s card-flinging X-Men dreams are about to come true. According to The Hollywood Reporter, the Fox film will drop February 14, 2019, hoping that the Valentine’s Day holiday will be as kind to Gambit as it was to the overnight blockbuster Deadpool in 2016. 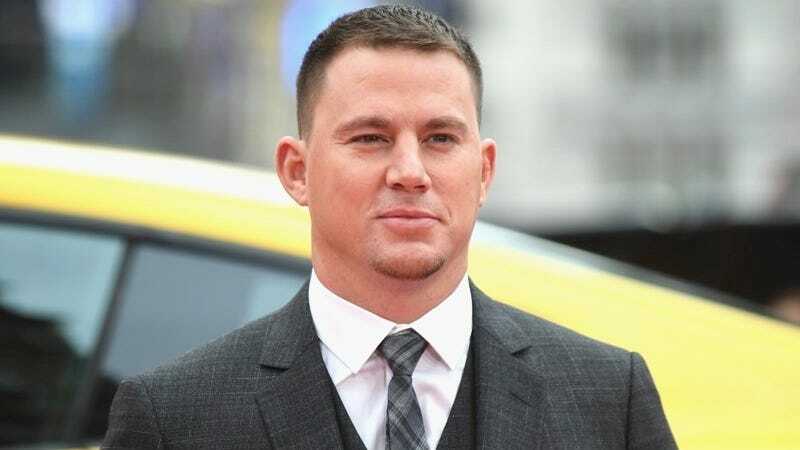 As was previously reported—and after many other names came and departed—Gore Verbinski (who made the first three Pirates of the Caribbean movies) is set to direct, and the project’s most loyal champion, Channing Tatum, will star as New Orleans’ most famous mutant son. As THR notes, this announcement comes as Fox is about to unleash a whole lotta X-Men on the big screen, with three movies slated for 2018: New Mutants (April 13), Deadpool 2 (June 1), and X-Men: Dark Phoenix (Nov. 2).